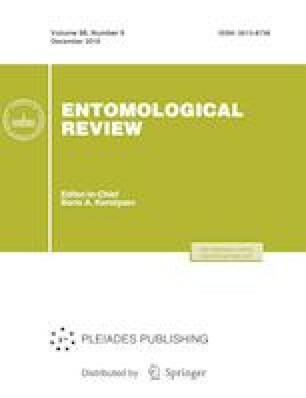 A review of the subgenera Askocarpolus Kirejtshuk, 2008, Gaplocarpolus Kirejtshuk, 2008, Megacarpolus Reitter, 1919, and Semocarpolus Kirejtshuk, 2008 of the genus Carpophilus Stephens, 1829 is given including data on the formerly described and descriptions of new species from the Himalaya, North Indochina, and other Asian territories and neigboring insular systems: C. (Askocarpolus) bursiferussp. n., C. (A.) hartmannisp. n., C. (A.) longulussp. n., C. (A.) marsupiferussp. n., C. (A.) vicariussp. n., C. (Gaplocarpolus) lucidussp. n., C. (G.) transgressussp. n., C. (Megacarpolus) annaesp. n., and C. (Semocarpolus) adjunctussp. n. Keys to species of the mentioned subgenera are elaborated. Type series of the members of these subgenera were examined, and the lectotypes of Carpophilus cuneiformis Murray, 1864, C. marginellus Motschulsky, 1858, C. rubescens Murray, 1864, C. suturalis Lea, 1921 and C. variolosus Murray, 1864 are designated. Neotype of Carpophilus funereus Murray, 1864 is designated. The synonymy of Carpophilus marginellus Motschulsky, 1858 and C. suturalis Lea, 1921, syn. n. is established. This article was originally submitted by the author in English and is first published here.